Yes we know soaps are supposed to clean you, but who says soaps cant be clever, cute, cool or delicious? 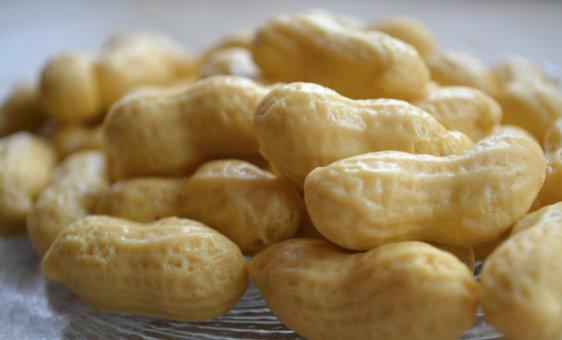 If you think otherwise then read on, we are sure to change your opinion. 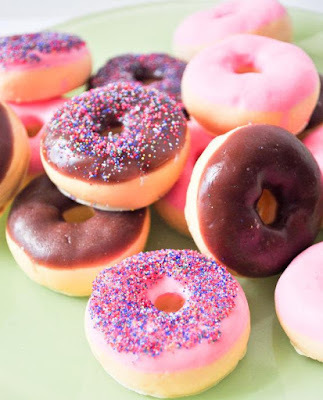 Donut Soaps: These cleverly designed Donut Soap looks like real donuts, these are available in pink frosted and chocolate frosted, comes in set of 4 (2 pink, 2 chocolate) and each of these donut soap weighs approx .80 oz. Buy Now. 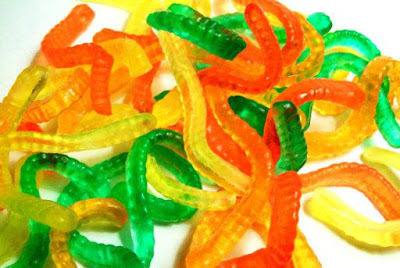 Gummy Worm Soaps: The Gummy Worm Soaps look real, comes in set of 16, fruity fragrance, handmade, and weighs a total of about 4 ounces. Buy Now. 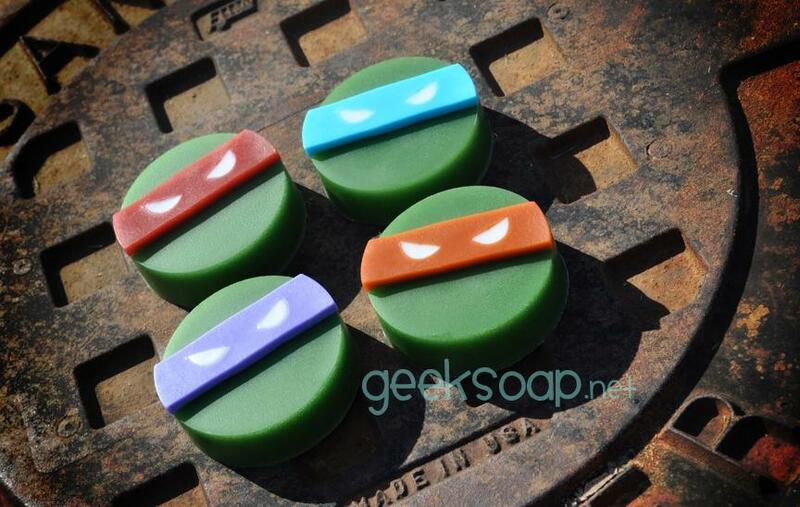 Turtle Power Soaps: These handcarved Turtle Power Soaps are perfect for those times when you need to fight the tough dirt and come clean. 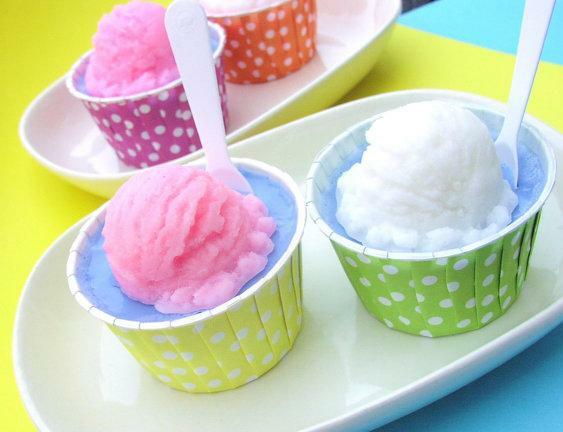 Buy Now: $6.50. 2 Sided Soap: The 2 Sided Soap is a two sided soap that comes with words printed on both sides that let you know what side is supposed to clean what. Buy Now: $6.74. 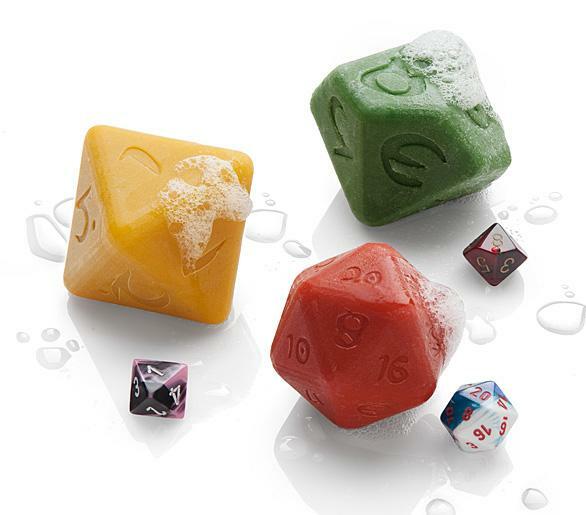 Dice Soaps: These cool soaps takes its inspiration from dices, are made from food-grade oils, comes in set of 3, and comes with real dice inside. Buy Now: $29.99. 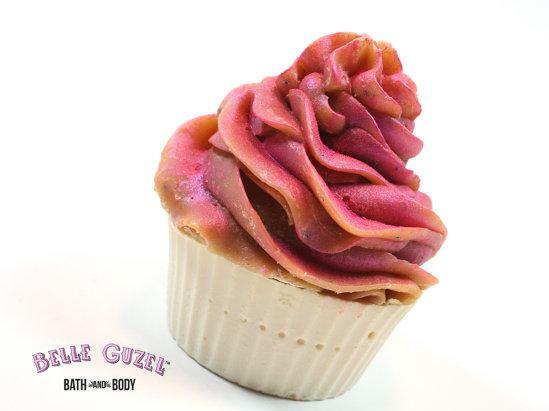 Cupcake Soap: The Cupcake Soap looks realistic and even smells real, is handmade from olive, coconut oil and cocoa butter, gently cleans and leaves skin soothed and moisturized. This handmade soap weighs 4-5 oz. Buy Now. 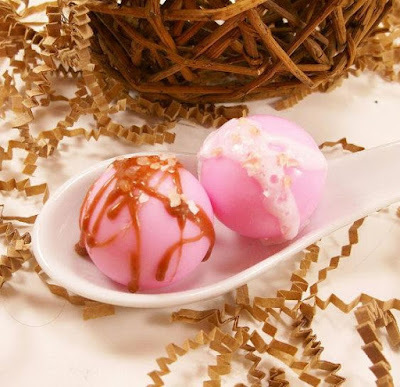 Mini Truffle Soap: The Mini Truffle Soaps look so cute, adorable and delicious, comes scented in butter mints fragrance, and buttery chocolate topped with cinnamon, peppermint, butter and maple syrup. 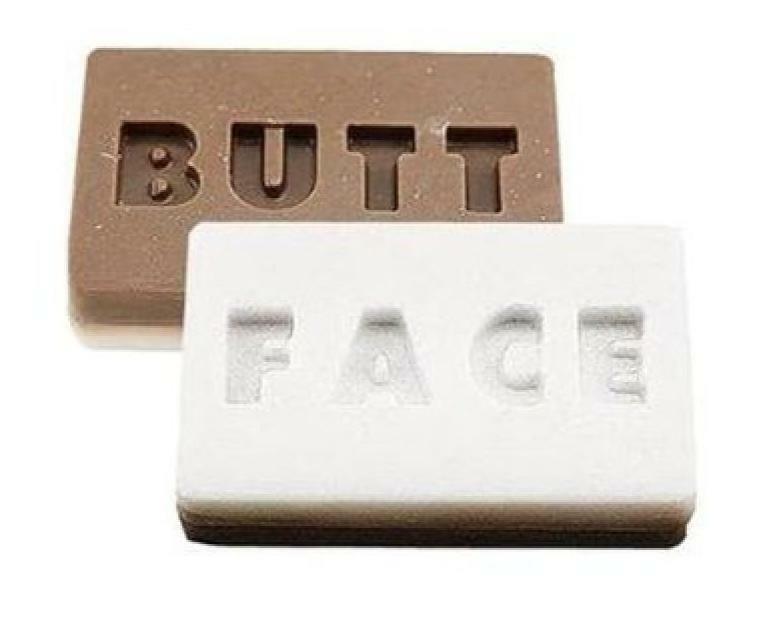 These truffle soaps are approximately .6 ounces. Buy Now. Lollipop Soaps: The Lollipop Soaps look so realistic and even smells so real hope that you don't lick them. 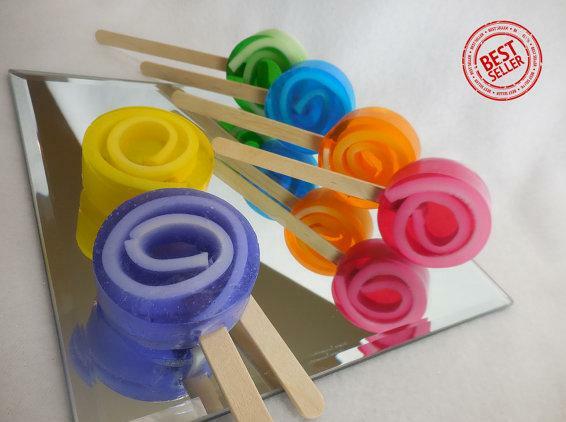 These handmade soaps come in set of 10, weighs 1.75 ounces each, has 27 customized colors option and over 30 customized scents options. Buy Now. Peanuts Soaps: Peanuts Soaps are real fun, looks realistic, comes in set of 20, and are scented with vanilla fragrance oil. Buy Now. 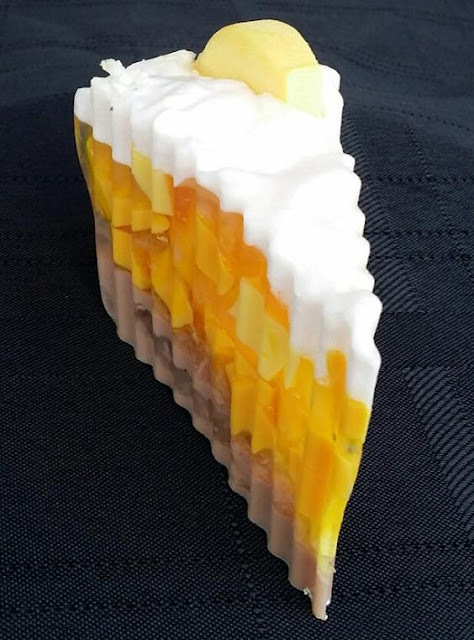 Yummy Fruit Pie Soap: This delicious soap is sure to relax all your senses, comes scented with mulberry and lemon fragrance oils. It contains shea butter, cocoa butter, mango butter and coconut oil. Buy Now. Building Block Soaps: The Building Block Soaps are shaped like bricks, handmade, specifically made for kids, comes in set of 3 (red, yellow and blue), and each color has its own unique scent: yellow is lemony, red is more fruity, and blue having a fresh scent. Buy Now: $14. Football Soaps: The Football Soaps are perfect for football enthusiasts, comes in set of 2, weighs approximately 3oz, and measures approximately 3 1/2"L x 1 1/8"W x 5/8"H. Buy Now. 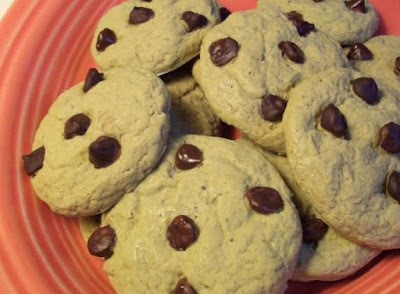 Chocolate Chip Cookie Soaps: The Chocolate Chip Cookie Soaps look like real cookies, comes with chocolate chips that are handpainted with chocolate scent while the cookie is scented with life like cookie scent. These come in set of 20, are handmade, and each soap weighs approximately 1 1/4 ounces. Buy Now. Icecream Sundae Soap: The Sundae Soap looks like a real icecream, handcrafted, and weighs 3 oz. Buy Now. 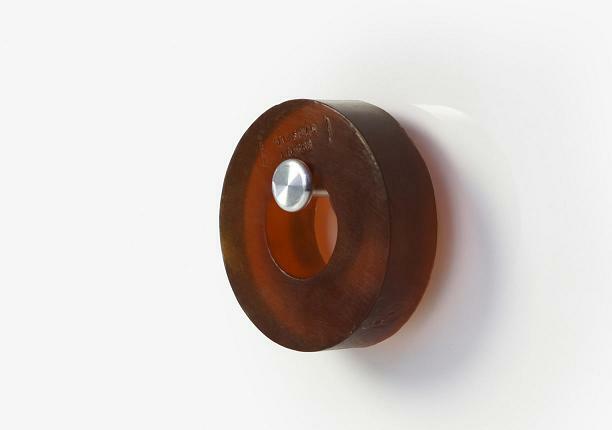 Ring Soap: The Ring Soap can be placed in the hook and remains dry at all times. 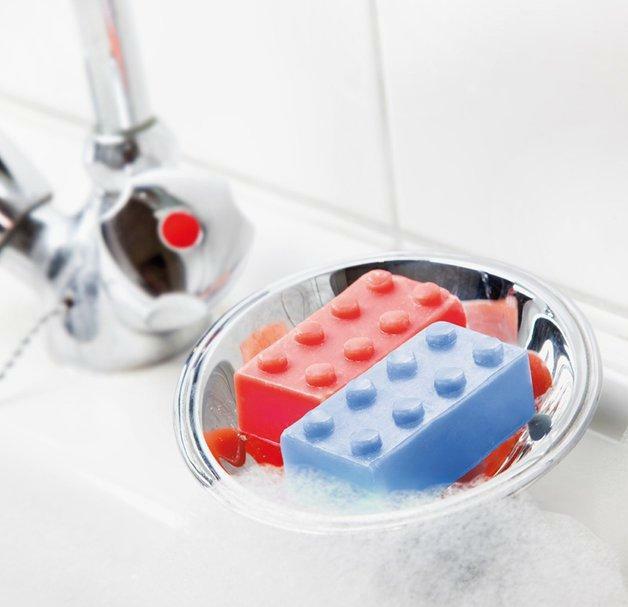 What more, it doesn't require soap dish and looks cool too. Buy Now. 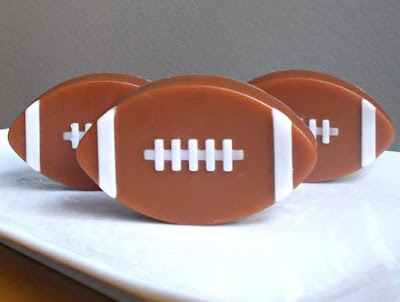 More Soaps: 1 | 2 | 3 | 4 | 5 | 6.